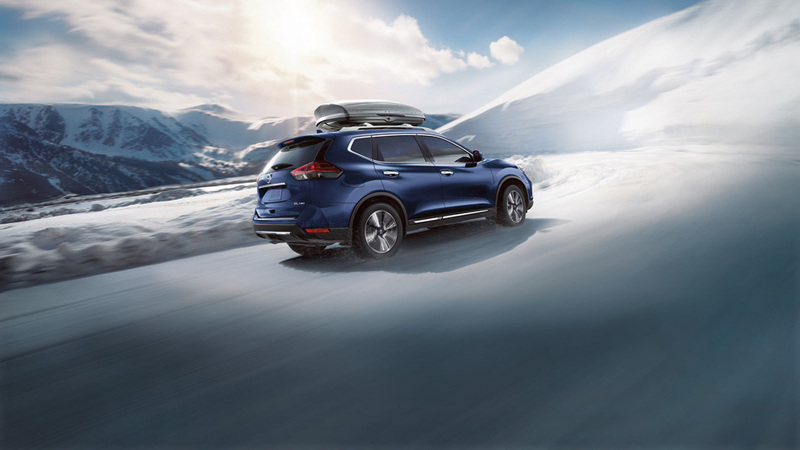 The brand-new Nissan Rogue is one of the safest SUVs to drive. And for this reason, it has earned a 2018 Top Safety Pick award by the IIHS (Insurance Institute for Highway Safety). 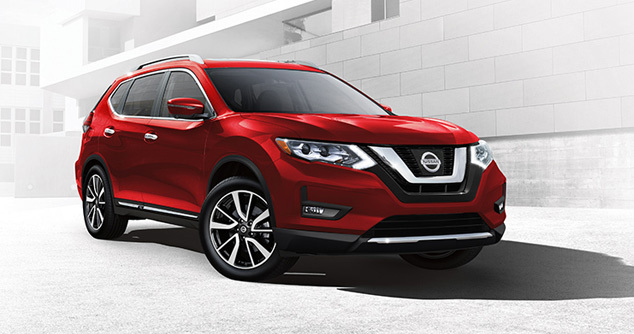 This is mainly because many safety features like the Nissan Advanced Airbag System with dual-stage supplement front airbags, the Intelligent Emergency Braking, the Intelligent Ford Collision Warning and the Blind Spot Warning are standard features with this vehicle. It also comes with a 5 year/160,000km full coverage warranty for your peace for mind. In a nutshell, this vehicle was designed to look out for you! 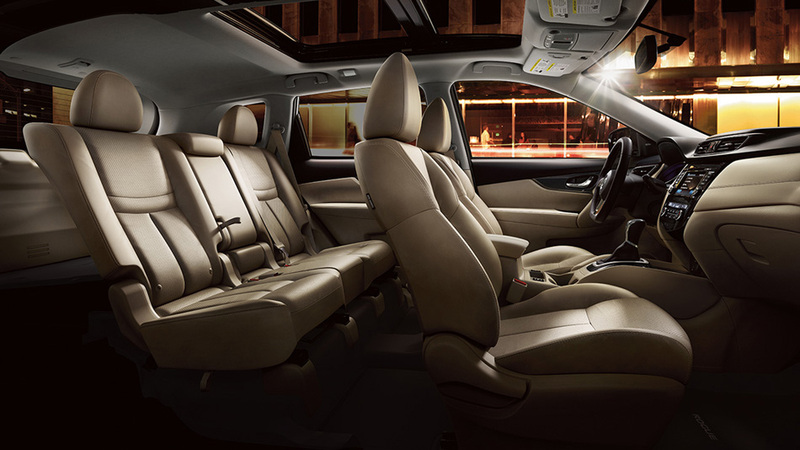 Another selling feature of this SUV is its amazing fuel economy of 9.2 L/100 km in the city and 7 L/100 km on the highway. It’s 2.5-litre DOHC 16-valve 4-cylinder engine enables it to be efficient and yet powerful and capable of producing a horsepower of 170 hp @ 6,000 rpm and a torque of 175 lb-ft @ 4,400 rpm. 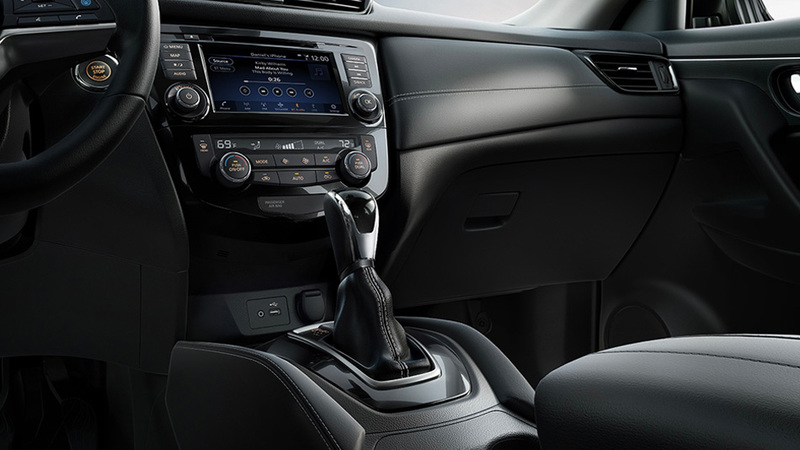 To help you better navigate Cochrane and its surrounding towns and cities, the 2018 Nissan Rogue is equipped with the Nissan Navigation System and an auto-dimming rear view mirror with HomeLink® and compass. 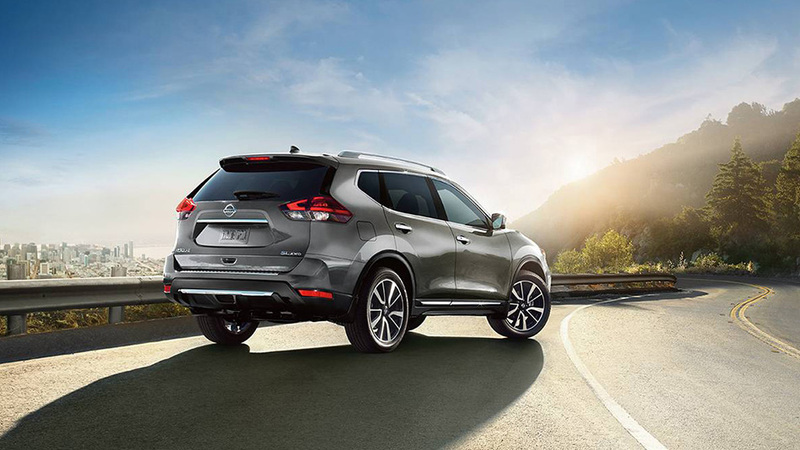 Obviously, the brand-new Nissan Rogue has a lot to offer!